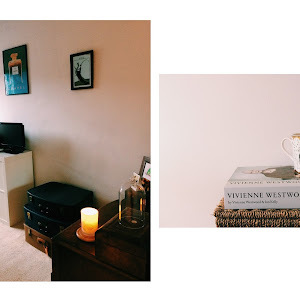 A few weeks ago I attended a BlogClub event at the headquarters of online beauty brand Bath & Unwind, and further to this I have been lucky enough to work in collaboration with them. 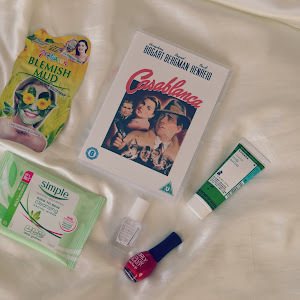 They have kindly sent me some products to review on the blog, and what was nice about this collab was that the company took the time to find out about my skin requirements and the sort of products I would go for, rather than just sending me any old thing to try! Not that I would have minded, either way; it's lovely to have the opportunity to review products of any kind but that these ones are tailored for my skin type makes them even nicer. 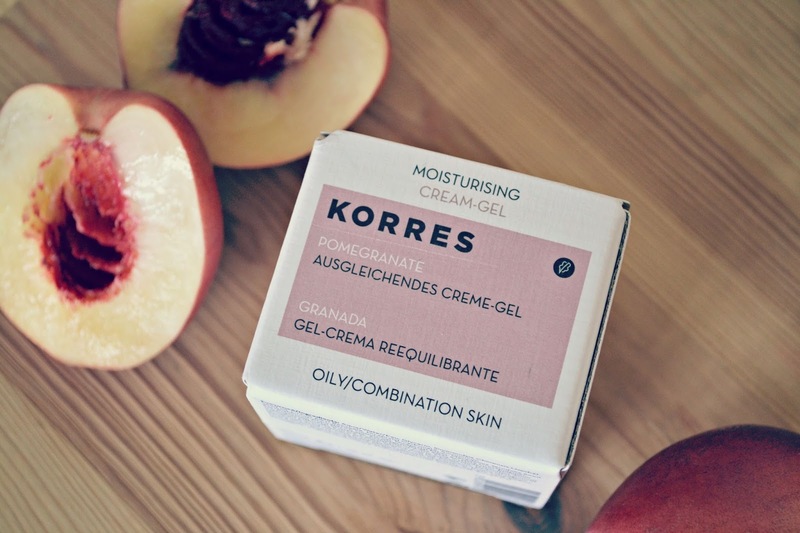 Korres is a brand that I've always been aware of and Bath & Unwind stock a great selection. 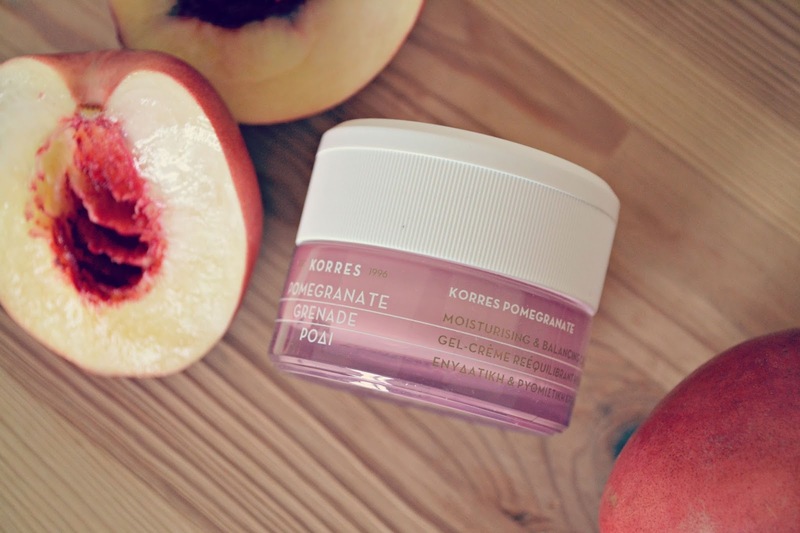 I was sent this Pomegranate Moisturiser to try and it is well suited to my combination skin which tends to be dry on the cheeks but oilier on the t-zone, and can also have a tendency to be sensitive. 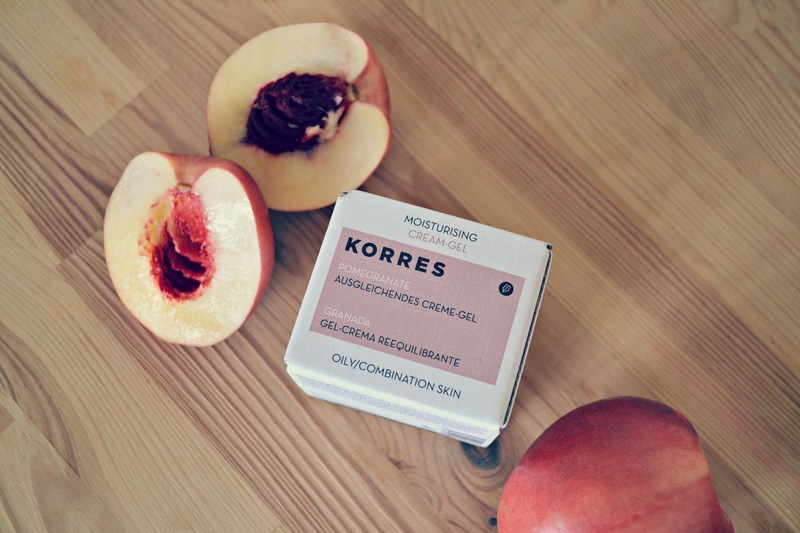 Korres is a brand that is keen on transparency throughout the process of making and marketing the product. Atop the product box, there is an extensive list (using minimal jargon) or what the product does and doesn't contain; a big NO to parabens, silicones, paraffin wax, animal by-products and animal testing, all of which are of importance, and a YES to being pH-neutral and being suitable for vegetarians and vegans. 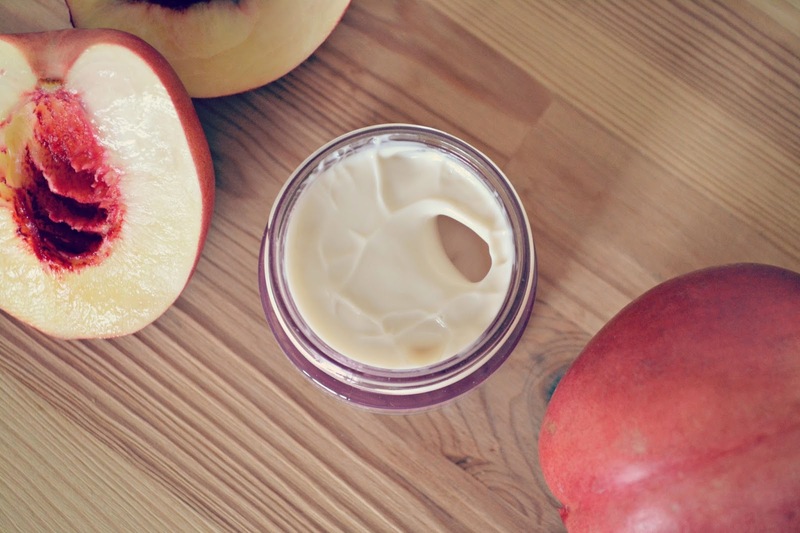 The product itself is a cream-gel; a lightweight and easily absorbed lotion that contains organic pomegranate extract to tighten the pores and rejuvenate the skin. The product does contain a fragrance, which is usually a no-no for my sensitive skin but I didn't find that its inclusion irritated my skin in any way. It smells amazing; fresh and slightly fruity with a delicious lightness to it. This product is made with 93.1% natural content, which is something I do tend to look for in skincare; like the Boots Botanics range I've so often championed, natural, mineral and fauna extracts replace synthetic compounds and make it a wonderful treat for the skin. 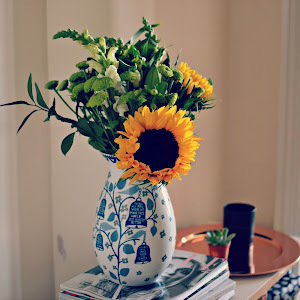 I felt that the moisturiser also kept my skin feeling hydrated all day, with no feeling of tightness or dryness as the day went on. I was interested also to read that pomegranate contains high levels of antioxidants, along with being effective in combating the free radicals that can cause skin to age. All in all, it addresses all of my skincare concerns in an effective and easy to use product. 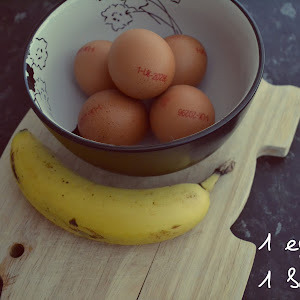 Have you tried this range before? If you'd like to shop the moisturiser you can click here and don't forget to check out the full range on offer on the Bath & Unwind site here.